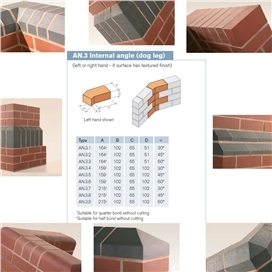 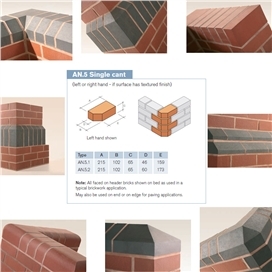 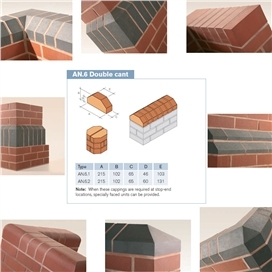 We offer a brick matching service in house and will be able to guide you through the selection process to offer you inspiring ideas for the use of brick. 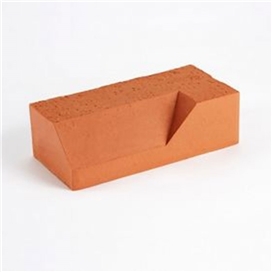 We are also able to offer you special shaped bricks for your latest project. 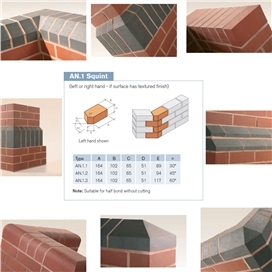 With a wide range of colours and textures available be sure to ask in store for some specialist advice and some free samples. 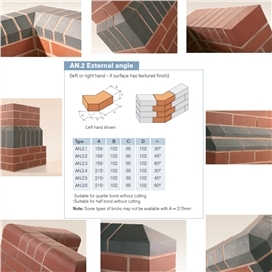 If you have a detailed enquiry please Click HERE and one of our experienced sales representatives will contact you as soon as possible.